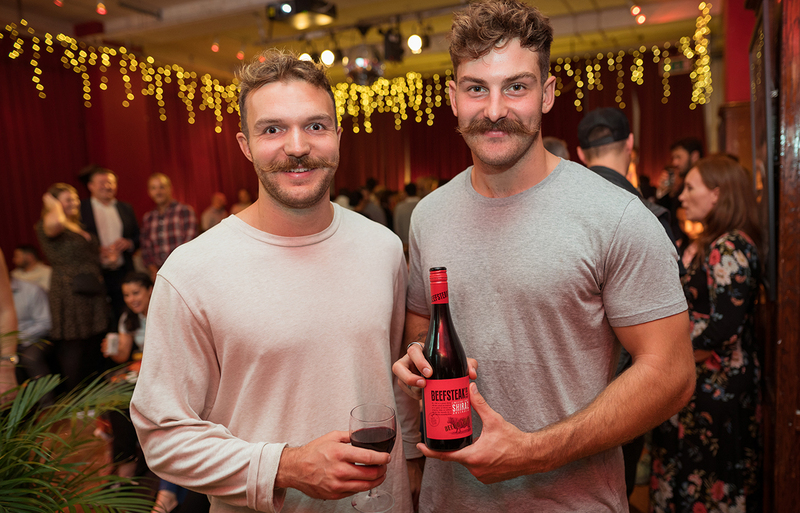 Beefsteak Club is proud to be supporting men’s health at a number of events this ‘Movember’. The month will kick off with our wines being served at the prestigious ‘Long Lunch’ fundraiser which will be taking place on the 16th and 23rd November. The annual event will be held at the suitable meaty Tramshed in east London and will see our wines paired with a delicious three course meal. Then later in the month we’ll be at ‘Fight Night’, where corporate sponsors will be battling it out to raise funds for the cause. The Movember Foundation is the leading charity changing the face of men’s health and is on a mission to help men live happier, healthier and longer lives. The charity aims to make a difference in prostate cancer, testicular cancer, mental health and suicide prevention.